One of the most fascinating and least understood world landmarks is now making an appearance on Apple’s Maps app. 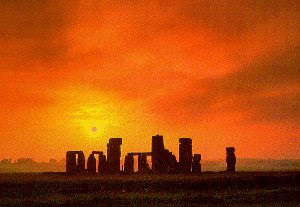 Stonehenge, the circular stone structure located two hours outside of London, is viewable through the app’s 3-D flyover feature. 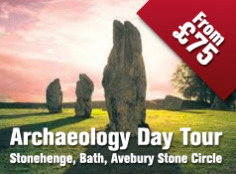 A UNESCO World Heritage Site, Stonehenge was likely built anywhere between 3000 BC and 2000 BC. Its exact origins are unknown. Earlier this month, Apple added 3-D coverage in the iOS Maps app for areas of California including Berkeley and the eastern side of the San Francisco Bay Area. Last month, Apple added 3-D flyover support for three new cities: Perth (Australia), Saint-Tropez (France), and Cordoba (Spain). 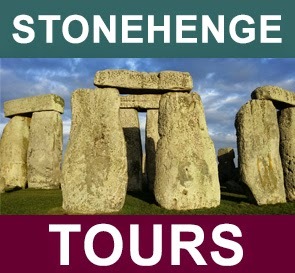 To take a tour of Stonehenge, or any of the locations mentioned above, simple enter the name into the Maps’ search box.